Come to the Gallery on Thursdays at 10:00 am to paint. 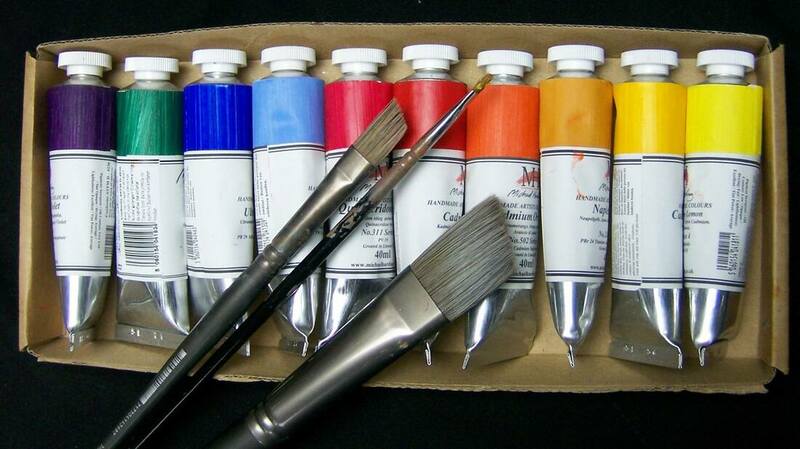 All media is welcome, including pastels, water color, colored pencils oils and acrylics. Painter Kim Roberti will be available to lend her expertise to attending artists. She does not charge but asks for a donation to the Building Renovation Fund.